Johan Scholtz, Head of Golf Ads, explains how brands can achieve a grand slam across reach, recall, targeting and engagement in the golfing environment. As marketers we want to hit a hole in one. But the same way that consumers are becoming more and more distracted by information that is being constantly pushed onto them, sinking that ball in one shot becomes even more elusive. Often, marketing strategies are misaligned. I don’t mean to step on any toes, but in order for brand messaging to stand out, and not just stand out but engage with a target audience, there needs to be perfect alignment between brand message, environment and consumer. Just like hitting a hole in one, strategy needs to be flawless if it’s going to land successfully. Because of information overload, brand loyalty has evolved. According to Nielsen, consumers are smarter and pickier and expect brands to have insight into their world. They choose to engage with brands that are relevant to them and tend to ignore the rest. They also want to be treated as unique individuals and not as a very small part of a greater consumer bracket. The advertising platforms available in the golfing environment address all of the above perfectly. In terms of out of home and within the greater marketing ambit, the golfing environment is the perfect place for brands to showcase what they have to offer. Over the past two decades, golf as a sport and the golf course as an environment and a lifestyle have evolved considerably. Golf is much more than just scoring a hole in one. It’s about brunch in the clubhouse, an afternoon with the family and corporate golf days. Golf Courses and golf estates exemplify a certain kind of lifestyle and attract a very sought-after audience. Today’s patron is leisure- and goal-directed, with an affinity for socialising, relaxing and making the most of a club’s or estate’s amenities. This is very good news for brands because it is in this relaxed frame of mind that consumers are more receptive to advertising messaging and call to action. According to KPMG’s Golf Benchmark study initiative, the trend towards the development of high-end golf courses, particularly in Africa and the Middle East, indicates that the sport has evolved and has grown. 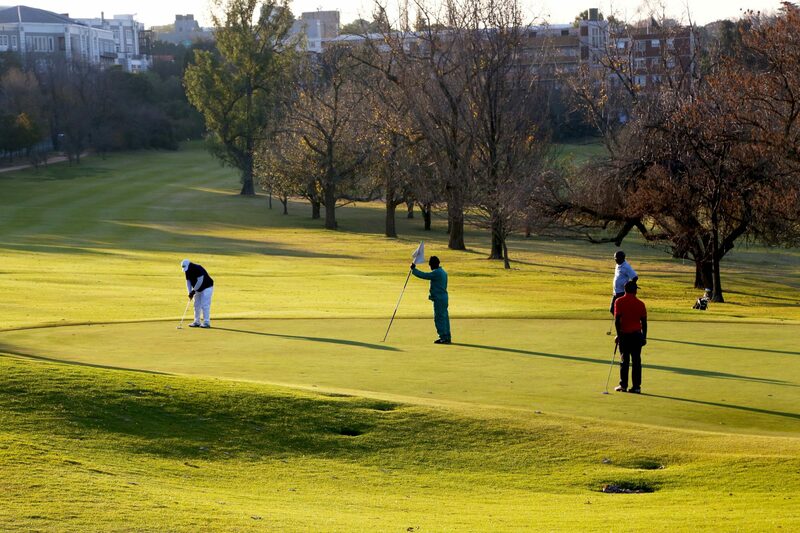 In South Africa we have golf courses, golf resorts and golf estates. Not to mention golf training facilities where upper income level consumers enjoy a quick practice session before or after work or during a lunch break. South Africa also has a reputation as a high-profile tourist destination, which includes golfing vacations. Golf in South Africa is growing and with it the means to engage with this highly desirable, captive audience of decision-makers. One of the key benefits of advertising within the golf environment is the lack of clutter. Rolling greens, tall trees and bird life means that whatever advertising consumers engage with, it is not competing with other ‘brand noise’. As such, brands that are present in the environment – be it on digital platforms such as Golf.TV™, on a mini billboard or as an activation – will come across as both prominent and unavoidable, resulting in impactful assimilation and brand recall. When golfers and visitors are not on the green, they are in the clubhouse. This makes the area a vital zone of engagement: the first and last touchpoint when visiting a golf course. From a brand’s perspective, this is a good place to make a positive first or last impression – and being a social hub, there is high footfall on which to capitalise. In terms of both ROI and ROE, brands can reap the benefits of the out of home platforms available from Golf Ads. We create solutions for brands to strategically target and engage the high-nett-worth consumers congregating regularly within the aesthetically appealing, uncluttered golf environment. 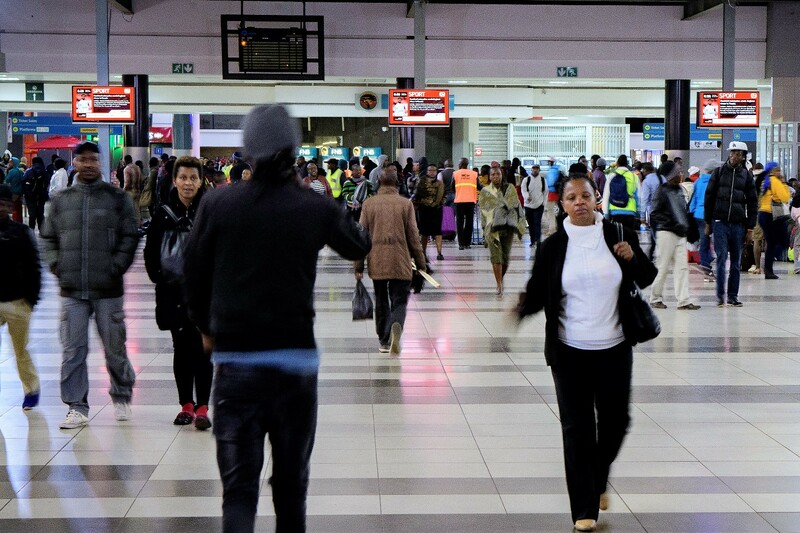 Few locations are able to attract captive audiences open to relevant advertising that speaks their language – and with more than 500 000 highly desirable consumers to target, brands should see the wisdom of directing part of their marketing spend to this unique sporting environment.